Shopping for a Used Mazda3? 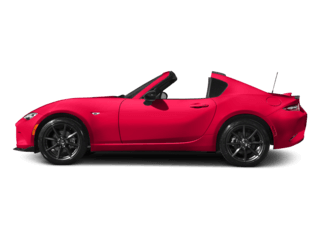 Why Choose a Certified Pre-Owned Mazda over Corolla or Civic? If you’re looking at a certified pre-owned vehicle, you’re making a smart decision. Buying certified offers practically all the benefits of a new vehicle with some significant cost savings. If you’ve honed in on a certified pre-owned Mazda3, that’s an even better decision! 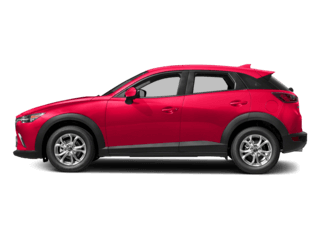 The Mazda3 has long been one of our best-selling models as it offers a ton of efficiency, style, and technology for drivers in the greater Houston metro area. Perhaps you are also considering certified pre-owned models from both Toyota and Honda in the form of the Corolla and Civic. Want some validation on why a certified pre-owned Mazda3 is a better buy than those other two models? If so, you’ve come to the right place. Jeff Haas Mazda covers some of the reasons why a certified pre-owned Mazda3 is clearly the better value over the competition offerings. 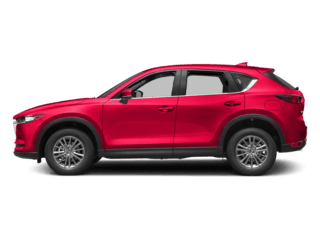 So, read on to see why you’re making a great decision in choosing the Mazda model. Let’s face it: for the most part, compact cars aren’t typically known for their style. The Civic and Corolla have made some strides in recent years with their exterior look and style, but still come up short. The Mazda3, on the other hand, has always offered a sporty exterior. That shouldn’t come as a surprise. 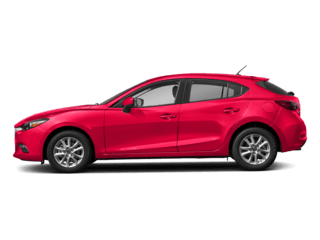 After all, Mazda manufacturers its vehicles with an emphasis on driving dynamics and that mission is definitely reflected in the appearance of the Mazda3. If you’re looking at which vehicle will offer a better overall driving experience, a certified pre-owned Mazda3 leaves the Toyota Corolla and Honda Civic in the dust. That’s thanks to the inclusion of Mazda SKYACTIV® Technology on the Mazda3. 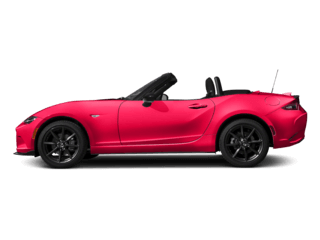 Mazda approaches the driving experience from a different perspective than other automakers. Their engineers develop engines and driving systems based on driver experience in order to provide superior performance. That’s opposed to some other manufacturers that just drop an engine under the hood of the vehicle with minimal user experience testing. Bottom line: If you want to turn your daily drive from a “hum-drum” experience into something far better – go with the Certified Pre-Owned Mazda3. Every Certified Pre-Owned Mazda3 model goes through a rigorous 160 point inspection process. Each and every major component on the car is tested to make sure it is in proper working condition. Sure, Honda and Toyota offer similar certified pre-owned inspections. 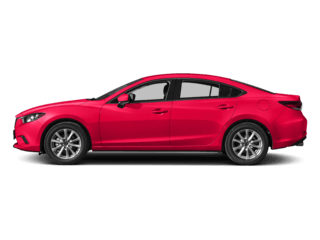 However, with the Mazda3 you’re getting a vehicle that’s designed to not only get you from “point A to point B,” but to make trips in the Cypress and Sugarland areas fun! 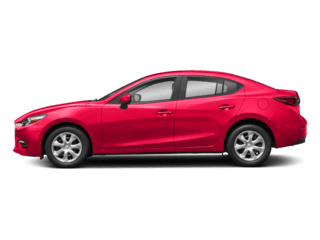 Ready to test drive your Certified Pre-Owned Mazda3? We make it easy. Just take your pick from our wide variety of certified pre-owned Mazda3 models and contact us once you have found the one you want. 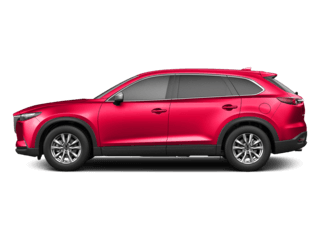 One of our associates will be happy to make all the arrangements for you and will also inform you about any special offers we currently have available on Certified Pre-Owned Mazdas. If you’d like to speak with someone on the phone, we’d love to hear from you! Just call (713) 714-0472. 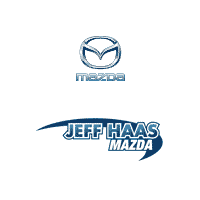 We’re ready to get you into a Certified Pre-Owned Mazda at a great low price/monthly payment at Jeff Haas Mazda located at 11222 Katy Freeway Houston, TX 77043.